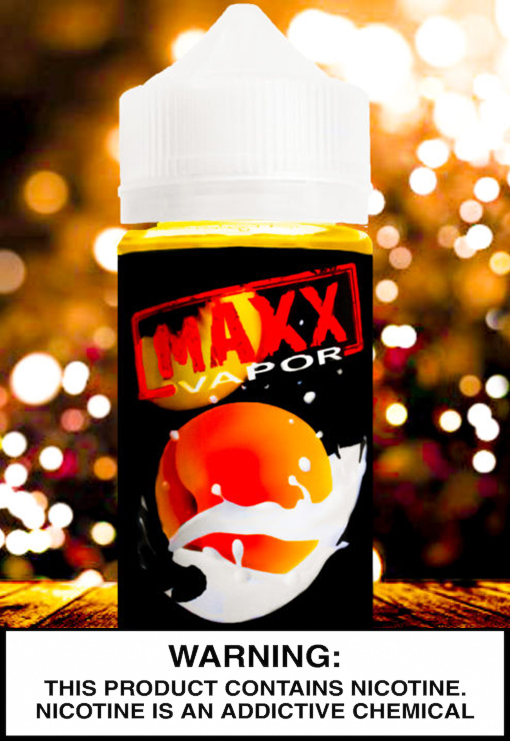 Like biting into a ripe peach with a dab of whip cream. 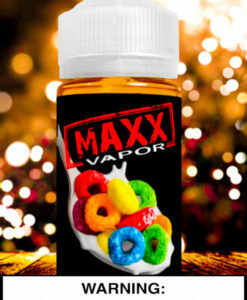 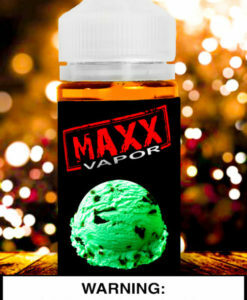 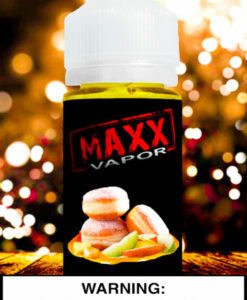 This Maxx flavor is ovr 20% flavoring. 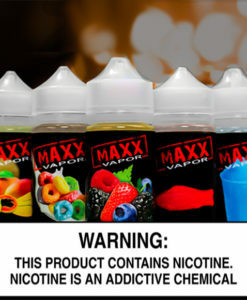 Don’t sacrifice quality for price!